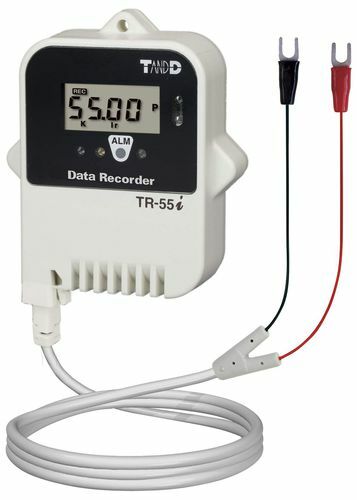 The T&D TR-505-P is a digital pulse counter that utilizes various sensors. It has a communication port of TR-50U2 or data collector of TR-57DCi where users can monitor and analyze data in graph form. In addition, the data collector allows on-site data collection and viewing of data which makes manual gathering of data loggers unnecessary.